This chic seaside hotel overlooking Tankerton beach is 0.9 miles from Whitstable Harbour, a mile from Whitstable train station and 7.4 miles from Canterbury Cathedral. Bright, airy rooms feature en suite bathrooms, free WiFi, air-conditioning, flat-screen TVs, and tea and coffeemaking facilities. Some have balconies and many with sea views. Freebies include full English breakfast and parking. A sea-view restaurant serves traditional English cuisine and seafood in a dining room or on a glass-enclosed terrace. There’s also a bar/lounge area, outdoor seating to the front of the hotel, and 3 function rooms. One of the finest licensed wedding venues in Whitstable, The Marine Hotel offers couples a complete package for the big day – including wedding breakfasts, evening receptions and of course, accommodation for guests. With the hotel overlooking the stunning Kent coast, the sea views make a truly memorable backdrop for those precious wedding day photos – and with an expert team on board to help with the planning and ensure the smooth running of the wedding day, The Marine really is one of the most sought-after Whitstable wedding venues of them all. The perfect place to celebrate special occasions, The Marine Hotel has three beautiful function rooms available for private hire. 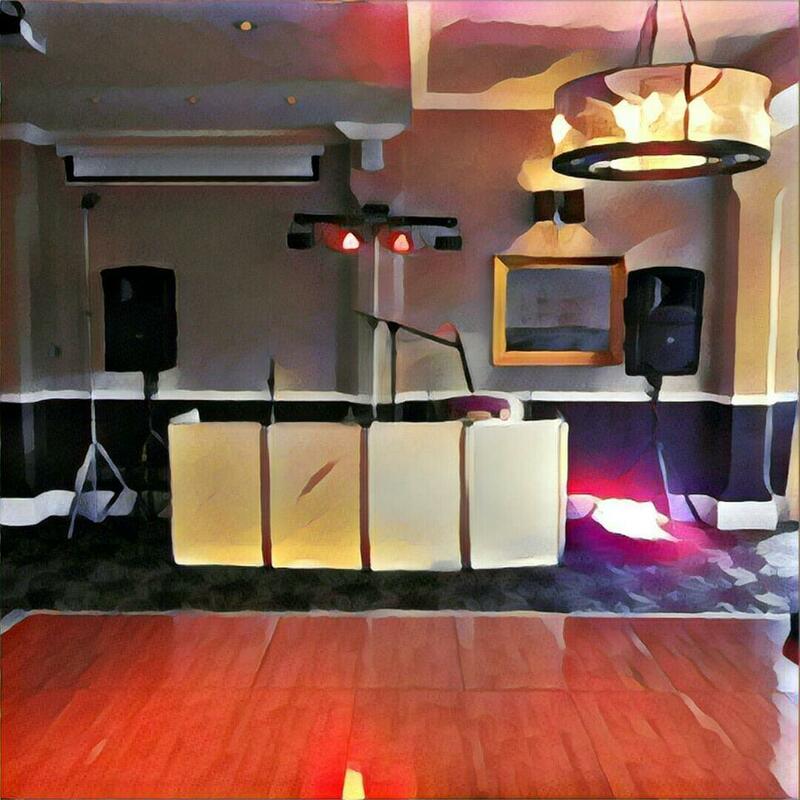 And with full accommodation and restaurant facilities here too, the hotel provides the perfect one-stop venue for Whitstable weddings, parties and even business events. The Ballroom accommodates up to 150 guests, while the Galley Suite is suitable for up to 80 people and the lounge up to 50. Whichever space suits you best, we’ll pull out all the stops to ensure a memorable occasion, with a dedicated member of the management team on hand on the day of your event, so that you can relax and enjoy the moment. The Marine Hotel in Whitstable serves up one of the seaside town’s best dining experiences, with beautiful ocean views and a varied selection of first-class food. Breakfast and brunch are served in our Orangery from 7am daily (8am Sundays), while our bar menu is served daily from noon until 9.30pm. Tables in the restaurant, boasting those lovely sea views, are also available from noon. All our food is freshly prepared using the finest seasonal and local produce wherever possible, and with the hotel near Whitstable Harbour, that ‘local produce’ means delicious fresh seafood! Alongside fabulous fresh fish dishes, lobster and soft-shell crab, you’ll also find a range of traditional British classics with a modern twist, delicious grills and a collection of tempting desserts. Dating back to the 1790s, Whitstable Castle and Gardens has been home to local merchants and dignitaries remaining a landmark attraction throughout its history. It is a ‘must see’ for everyone visiting the town of Whitstable. Canterbury’s skyline is dominated by the stunning Cathedral, the oldest in England. But the cathedral is only part of the story; the ancient ruins of St Augustine’s Abbey and St Martin’s Church form Canterbury’s UNESCO World Heritage Site, while other ancient ruins such as the Castle are reminders of the city’s history, heritage and culture. Although Canterbury is a place steeped in tradition it is also a modern and vibrant city. For those who have a yearning for retail, Canterbury’s array of shop windows beckon with a kaleidoscope of colours, inviting you to sample what’s on offer. Many of the high street names are here as well as a delightful range of independent retailers.